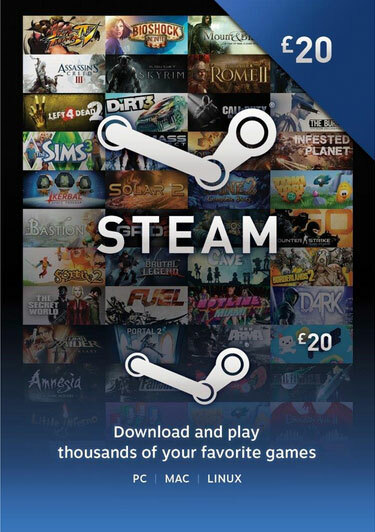 When purchasing this product, you get an activation code for Steam Wallet at £ 20 (GBP). The code is designed to recharge Steam account. If your account is in another currency, this amount will be converted at the current rate of exchange.